This week we would like to share the most downloaded 3D models and resources from our site. These may be good resources for educational purposes as they demonstrate the detailed anatomy of the human body. 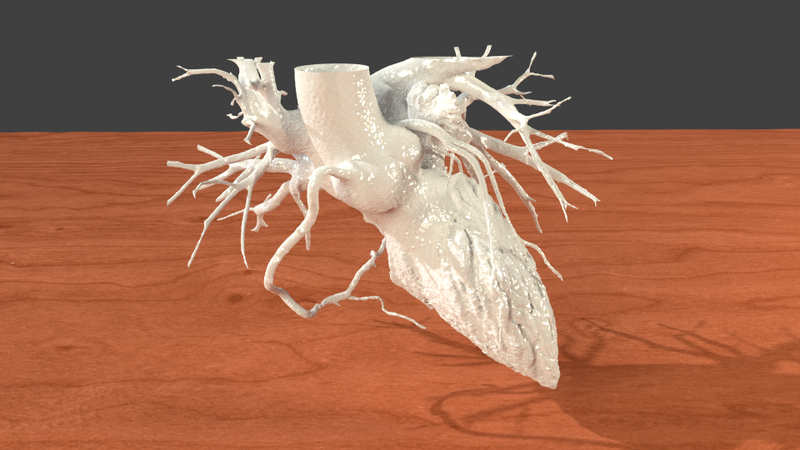 We have a list of the top human heart STL files and another list of free human anatomy STL files. 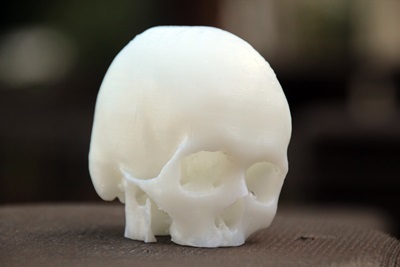 The 1st place is for Dr. Mike’s tutorial on how to create 3D printable bone models. 3D printing is an evolving technology that enables the creation of unique organic and inorganic structures with high precision. In medicine, this technology has demonstrated potential uses for both patient treatment and education as well as in clinical practice. 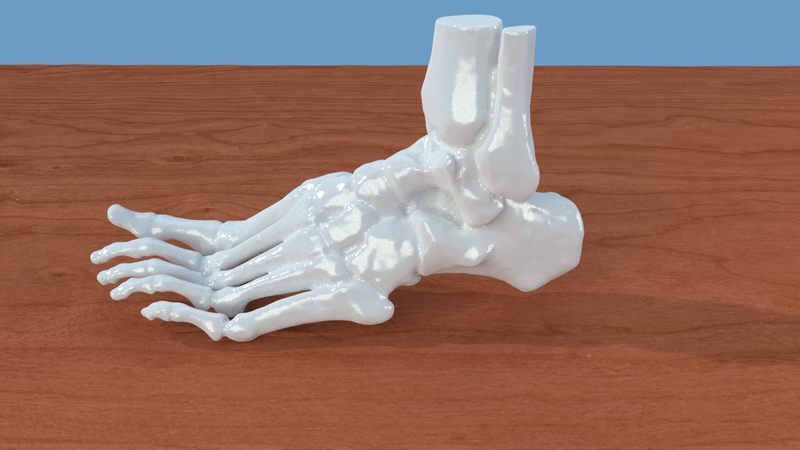 Learning how to create 3D models and taking this technology as a great advantage for medical education and practice is important for all of us as physicians and this tutorial makes it easy to learn. 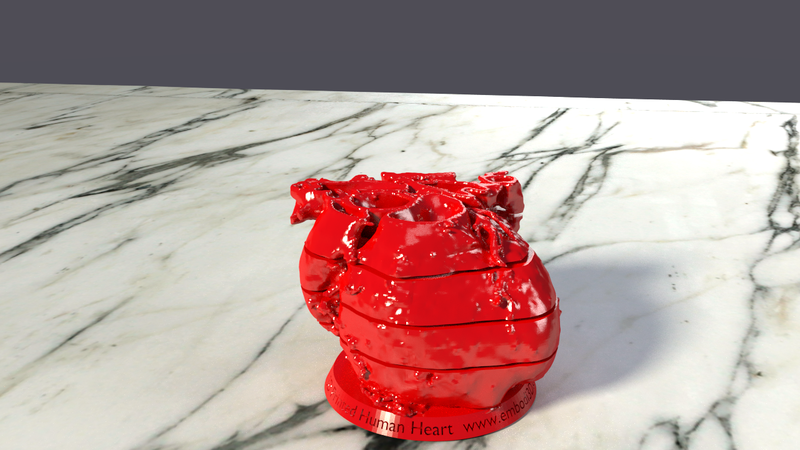 The list also includes other great 3D models, like skull and heart. Let’s then take a look into this ten awesome models. Don’t forget to register in order to download the models, you can do it by clicking here. 3. 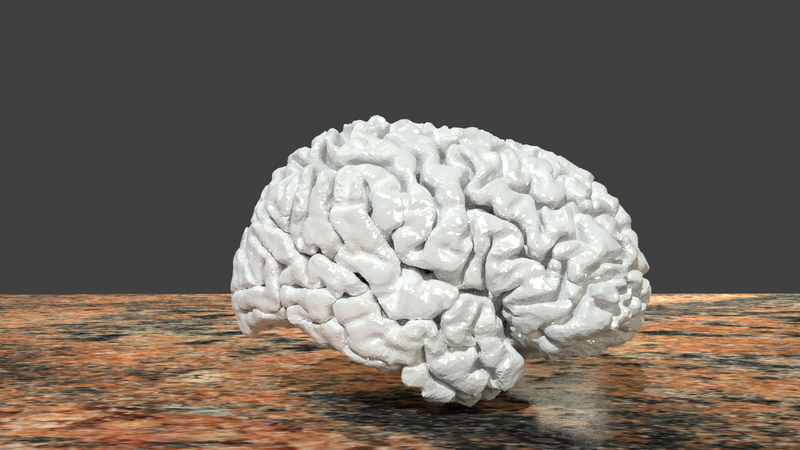 893 Downloads 3D printable brain is from an MRI scan of a 24 year old human female. 4. 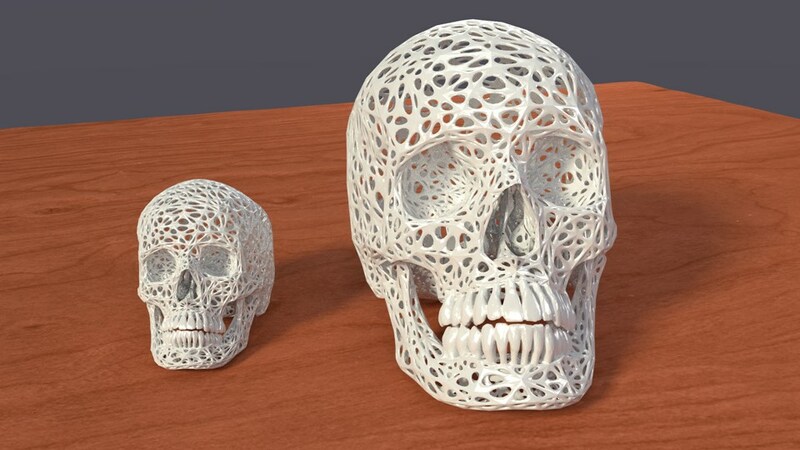 714 Downloads This full-size skull with web-like texture was created from a real CT scan. 5. 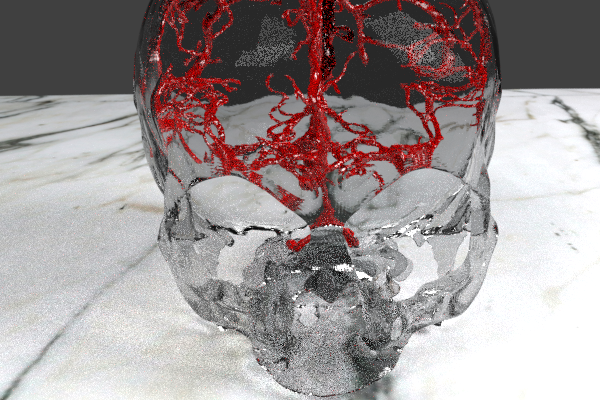 648 Downloads 3D printable model of stroke. 6. 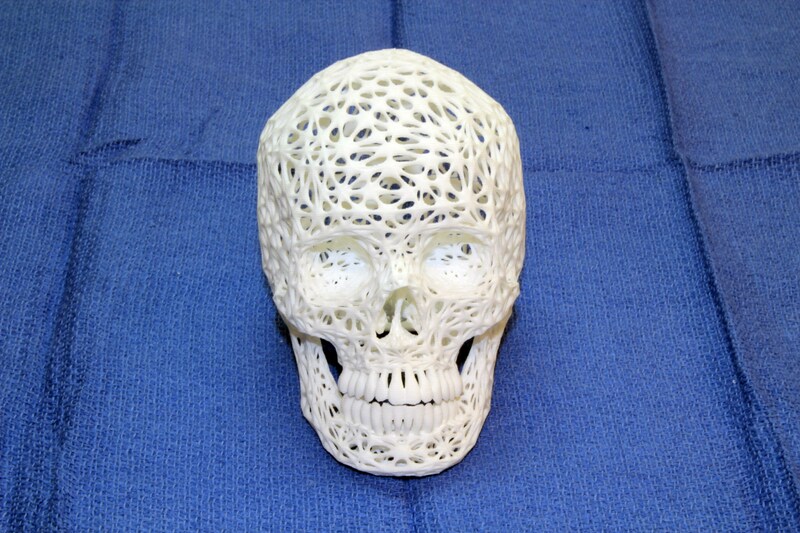 609 Downloads Skull with web-like texture was created from a real CT scan. 7. 422 Downloads Anatomically accurate heart and pulmonary artery tree was extracted from a CT angiogram. 10. 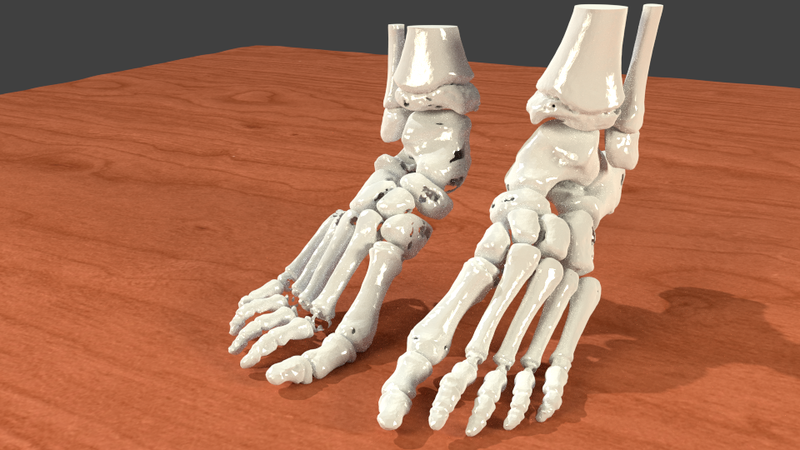 373 Downloads Bony anatomy and skin surface of the L and R feet. 1. Colaco, M., Igel, D. A., & Atala, A. (2018).  The potential of 3D printing in urological research and patient care. Nature Reviews Urology.